Cognitive / Encouraging my little one’s discovery, art and science interests! Encouraging my little one’s discovery, art and science interests! 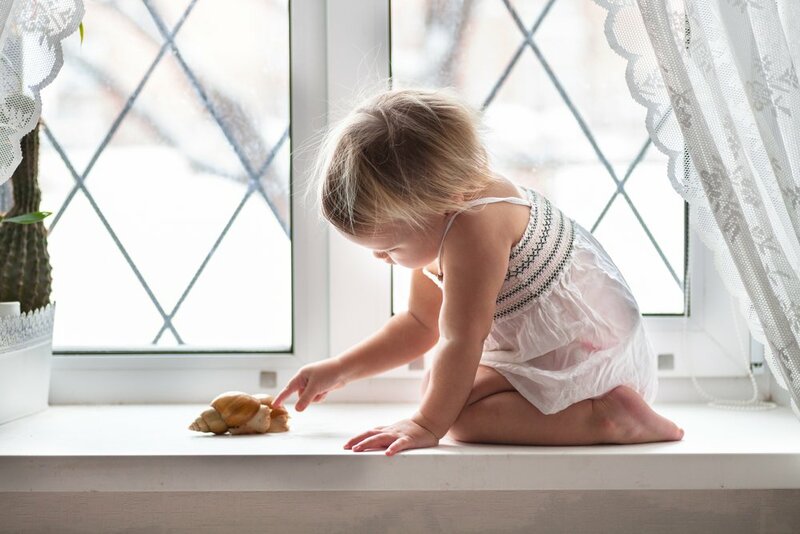 After your baby is born, getting to know anything is a new adventure, and of course the environment in which your child grows up has an effect on her experiences and greatly influences her development. Keep reading to find effective suggestions on how to foster your little genius’s mind! You’ll notice your little one is adventurous and excited about everything, especially when it’s something new. When we are interested or motivated about something, dopamine is released inside our brain. And when this happens, it is more likely that we remember the activity we are doing because, upon dopamine’s release, the brain feels rewarded. When we reinforce our brain with positive outcomes, the rewards center will help us remember that activity and keep our brains motivated. Kids love the outdoor world, and it exposes them to new, natural, and colorful stimuli. Sit or play with your little one outside very chance you get. Learn about water by grabbing an empty shampoo bottle and filling it up. Put a little bit of soap and watch how bubbles form when you shake it. Make some paper planes to play outside to get her interested in understanding the differences of that one and a real one. Explore around the kitchen. Do all fruits have the same number of seeds? Try classifying them! What happens when you mix water with baking soda? Why? After a storm, why are rainbows formed? How many colors can you see? How about growing your own bean plant? Why does it need water? Is it the same to place it under a light bulb rather than sunlight? These are some suggestions to keep your little one interested about the world. Learning new and exciting things will increase her dopamine levels in a natural way and will reward her brain, reinforce positive outcomes, and increase her motivation and interest in activities! Introducing Kinedu Skills® – and how it benefits you!